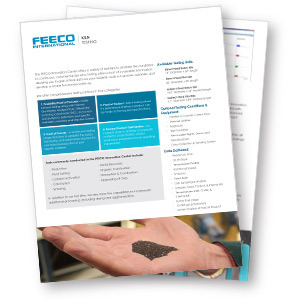 From agglomeration to thermal processing, we offer a variety of material testing options. 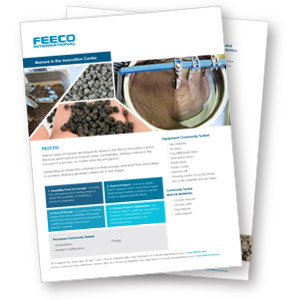 The FEECO Innovation Center is a state-of-the-art testing facility where we can test both agglomeration and thermal processes at batch and pilot scale. 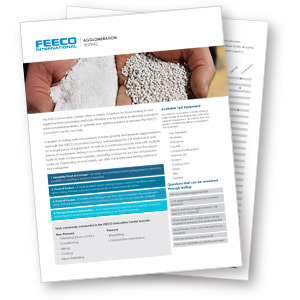 Testing your material in the FEECO Innovation Center allows you to gather valuable material and process data. 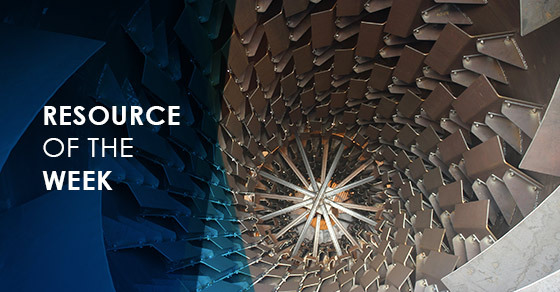 Whether you’re looking to develop a new product, solve a material problem, develop a new process, or even optimize an existing one, our process experts can work with you to develop a customized testing program around the answers you’re looking for. 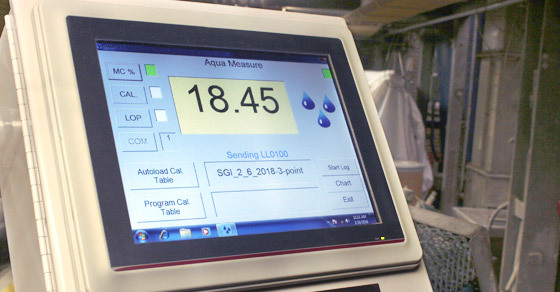 We can then use the data gathered during testing to scale up the process, as well as engineer and manufacture custom equipment and process solutions, tailored to your exact processing needs. From testing on a single piece of equipment, to a continuous process loop, we offer a variety of equipment types, as well as support equipment to cover the full range of process testing needs. In addition, we are capable of making on-site, large-scale modifications to our facility in order to accommodate your testing needs. 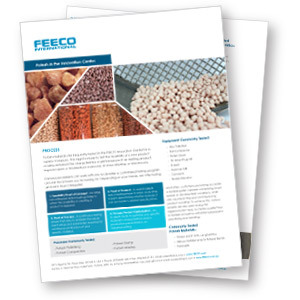 We can convert dusts, bulk powders, and sludges into free-flowing pellets or granules for dust-free handling, or to improve product characteristics. We can also test a complete, continuous process with agglomeration, drying, particle sizing, and product recycle capabilities to create a highly efficient process. 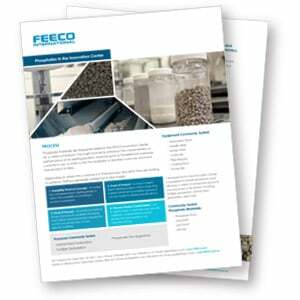 The FEECO Innovation Center is equipped to test non-pressure (tumble growth) agglomeration and roll compaction (pressure agglomeration). 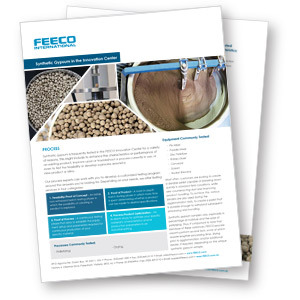 Through agglomeration testing in the FEECO Innovation Center, we can tell you if your material is capable of agglomeration, which method of agglomeration will best suit your process goals, and what equipment configuration will be required to produce the desired results. 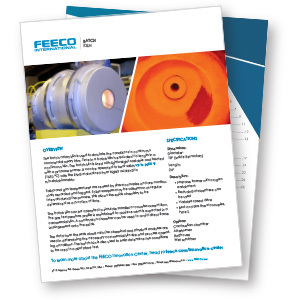 When it comes to choosing a binder, we have a wide selection on hand and have a broad knowledge of binder materials, characteristics, and application rates, so we can help you make the best selection for your material. 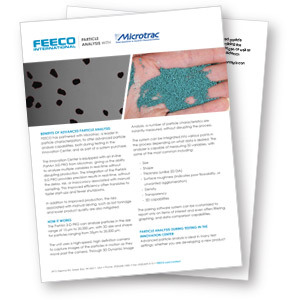 The FEECO Innovation Center offers a variety of thermal testing capabilities for both drying and high-temperature applications. 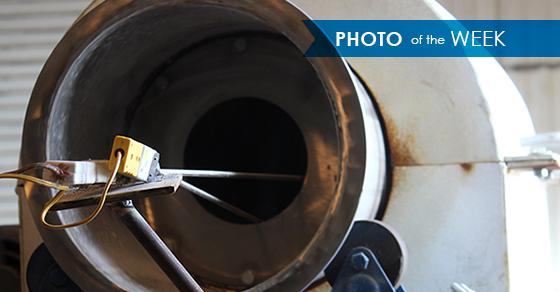 In addition to rotary dryers, we offer continuous direct-fired and indirect-fired pilot kilns, as well as batch scale direct-fired and indirect-fired kilns. 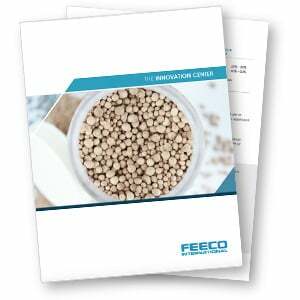 The FEECO Innovation Center has helped companies around the world to transform various materials and process by-products into value-added products through agglomeration and thermal processing methods. 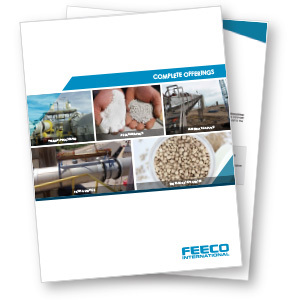 The list below looks at some of the material and waste transformations performed in recent years, as well as the processing methods used to transform the material. FEECO is a Rockwell Automation Partner, providing integrated process control solutions, both as a service in the Innovation Center, and as part of a system purchase. During testing, we can monitor, trend, and adjust various data points in real-time, all from a single interface or mobile device, giving you an aerial view of your process and equipment performance. This also provides unmatched data collection and reporting capabilities. 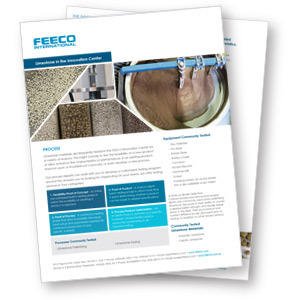 FEECO has been a pioneer in material processing since the 1950s, and has extensive knowledge around thousands of materials and material samples. This experience allows us to better understand your project on both a micro and macro level and deliver a custom processing solution that contributes to your company’s bottom line. 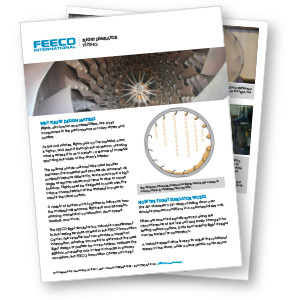 As experts in process design, FEECO is familiar with each aspect of a process, from agglomeration and kiln processing, to drying and cooling, allowing us to look at how the process will function as a whole, instead of each individual portion. 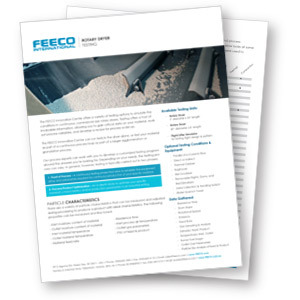 Once the process configuration has been defined, FEECO can aid in process scale-up, as well as manufacturing the custom equipment needed to get the job done. 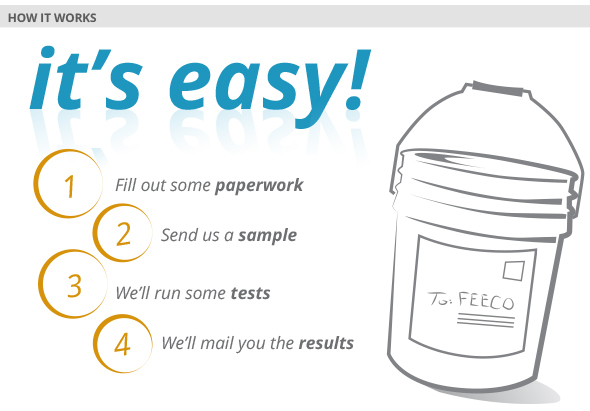 FEECO offers a unique Virtual Lab: a secure portal customers can log into and view their material being tested in real time, without having to come to the FEECO facility.